For chef Mike Brown, the smokier the cocktail, the better. 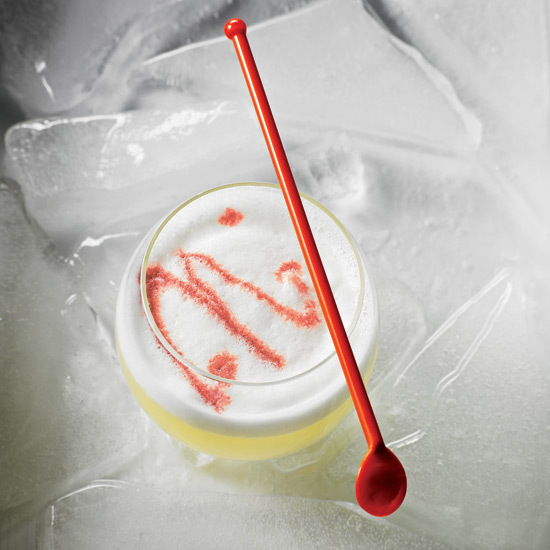 Chef Mike Brown of Minnesota's avant-garde Travail Kitchen & Amusements prefers a category of cocktails he describes as "tequila-mezcal situations." To qualify as one, the drink must contain tequila and/or mezcal, a citrus element and bitters. One of these cocktails will "typically get whatever name the bartender gave it, something random like Russ’s Kneebone," Brown says. "The smokiness, oh my God! Mezcal really gets me going." The Cucumber, Salt & Smoke, a smoky and herbaceous mezcal-spiked Pisco Sour update, would definitely fit the bill.